If you’ve lived a life becoming accustomed to a comfortable, stylish lifestyle, then now is no time to compromise. Now is the time seek out the very best in supportive, luxury living, ensuring you’re able to continue enjoying the best that life has to offer. At Baycroft homes and communities you’ll find a community of like-minded people and amenities that cater to your every need. You’ll also discover a lifestyle that’s far from compromised; a life enhanced by services that help you live an active and engaging life, whatever your interests. 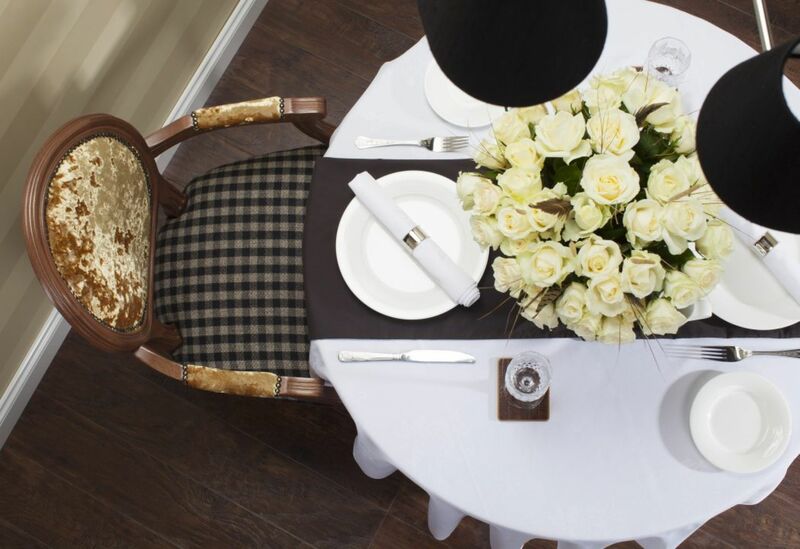 And when family and friends come visiting, your Baycroft home provides everything you’ll need to entertain them and ensure they enjoy their visit. 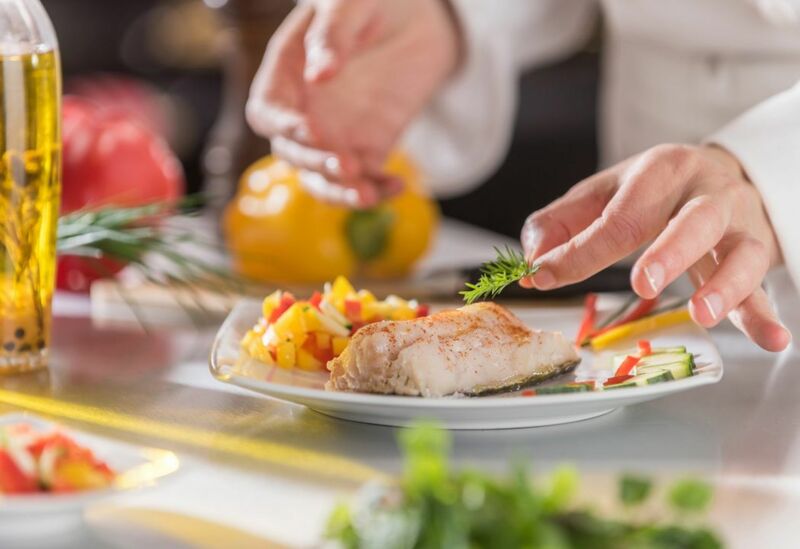 Our highly-skilled catering staff use locally sourced, seasonal ingredients to offer a restaurant-standard dining experience for residents every day. Drinks and snacks are also served all day in our stylish on-site cafes. 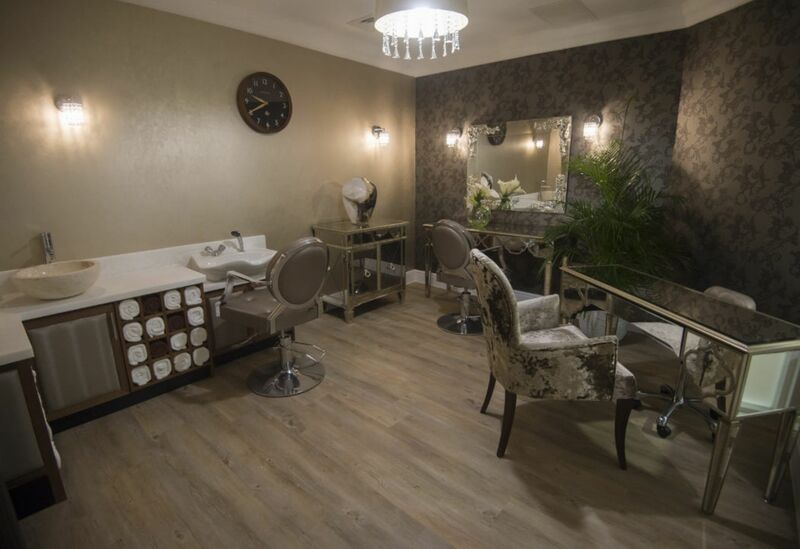 Treat yourself to a haircut in our on-site salon or relax in our luxurious spa, complete with massage facilities and a range of beauty treatments including manicures, pedicures and facials. Our beautiful landscaped gardens offer gardening equipment for those with green fingers, and comfortable seating areas for those who simply wish to enjoy the relaxing surroundings. 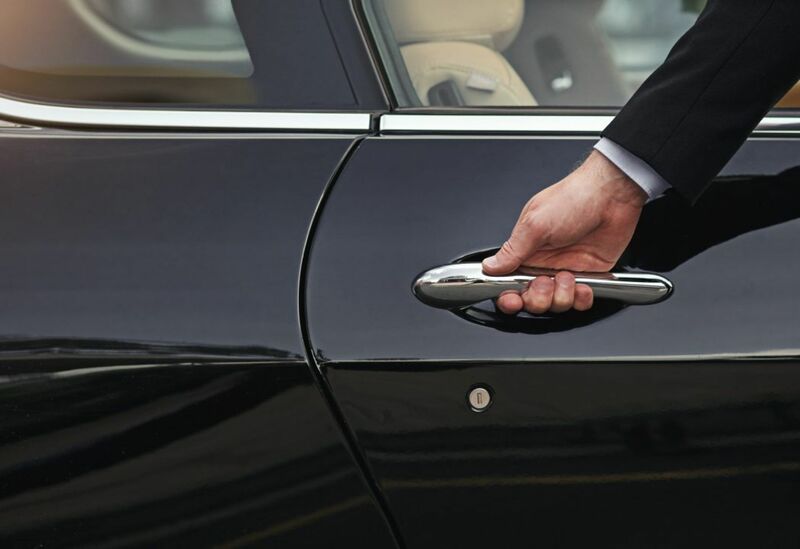 All residents have access to our chauffeur service, helping you get where you need to go with style and with ease. Every week there are a wide range of engaging and exciting activities to take part in. 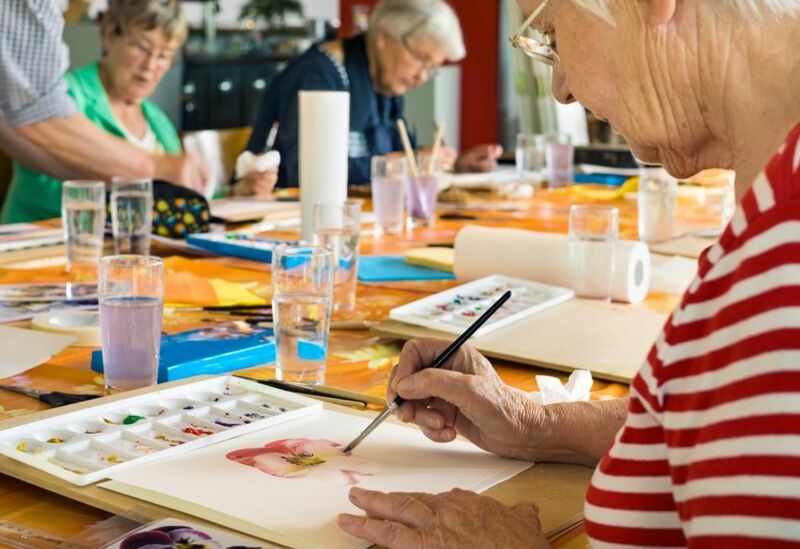 Activities are organised by a dedicated member of staff ensuring there’s something to suit everybody’s tastes and interests. 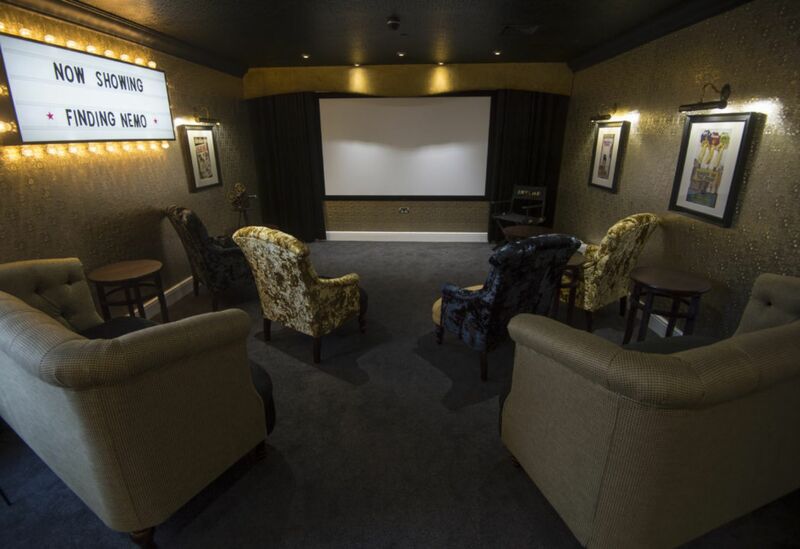 Residents and guests can enjoy movies in the comfortable surroundings of our on-site cinema, complete with big screen, a regular programme of classic favourites and even fresh popcorn. 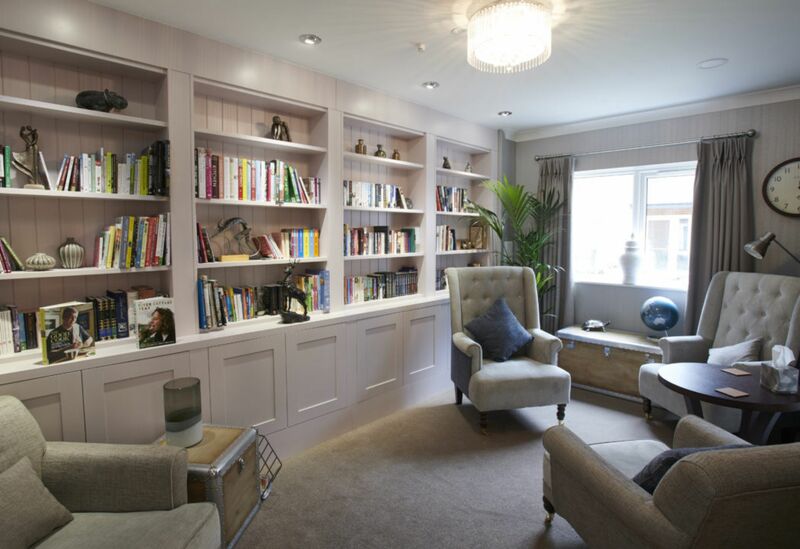 Enjoy some quiet time and immerse yourself in our extensive range of fiction, non-fiction and audio books in our library. 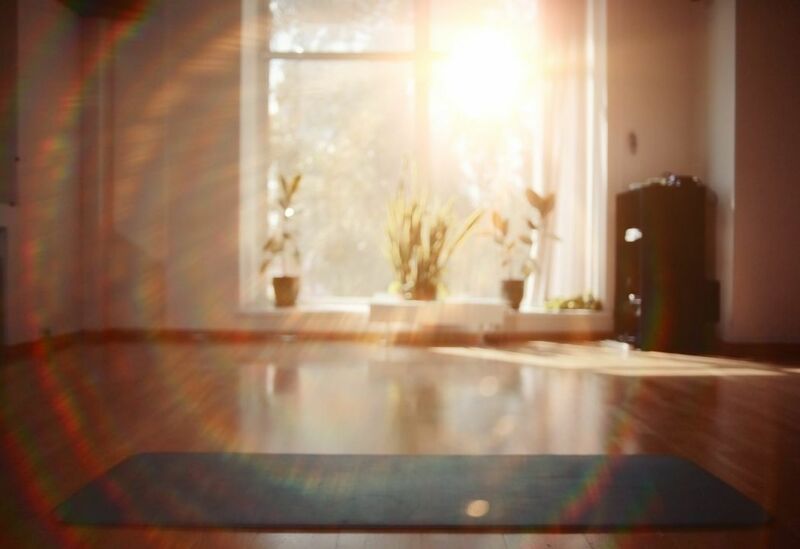 Health and fitness is vital to a long, happy and healthy life, so all Baycroft homes come equipped with gyms offering a range of specialist exercise equipment, suitable for our residents. 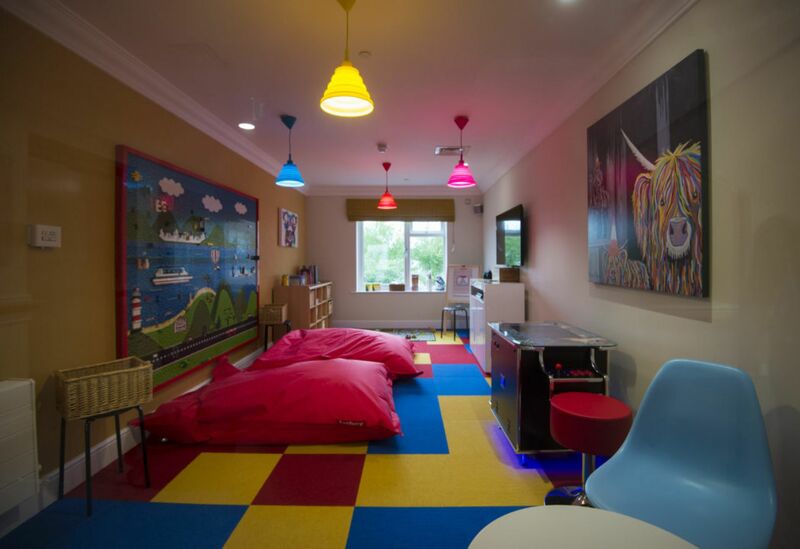 It’s important to ensure your visitors feel as welcome and comfortable as you do in your Baycroft home, so we offer a dedicated space for children’s entertainment. They can play and be entertained under the professional supervision of our Activities and Entertainment staff, ensuring your time with your visitors is as enjoyable as possible. Thank you. You have been signed up to the mailing list.